• Champagnes and sparkling wines, beers and spirits. 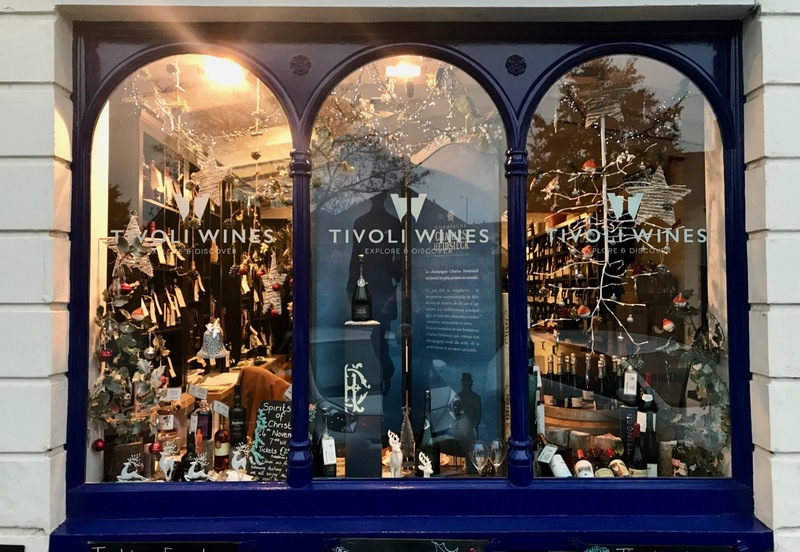 Join the Tivoli Wines team for an extravaganza of Christmas wine tasting. Taste over a hundred different products perfect for the festive period, from Christmas Day blockbusters to great value party tipples and the best fizz for New Year's Eve, as well as spirits from Capreolus Distillery, the makers of Garden Tiger Gin, Cotswolds Distillery and Chase Distillery. Not enough for you? For just £10 more, book your place on one of our Champagne Masterclasses with the houses of Louis Roederer or Charles Heidsieck. Places are strictly limited, with the top cuvées of each house, Louis Roederer Cristal (95 points - Wine Spectator) and Charles Heidsieck Blanc des Millénaires (18.5+ - Jancis Robinson, Gold - Sommelier Wine Awards) on show. Receive special discounts when you order your Christmas wines on the night, as well as an entry into our raffle to win a bottle of Louis Roederer Cristal! • £10 for each Champagne Masterclass. Places are strictly limited so book early to avoid disappointment. Strictly 18 and over. We follow Challenge 25. If you’re fortunate enough to look younger than this, please bring ID! You will not be allowed entry without it. 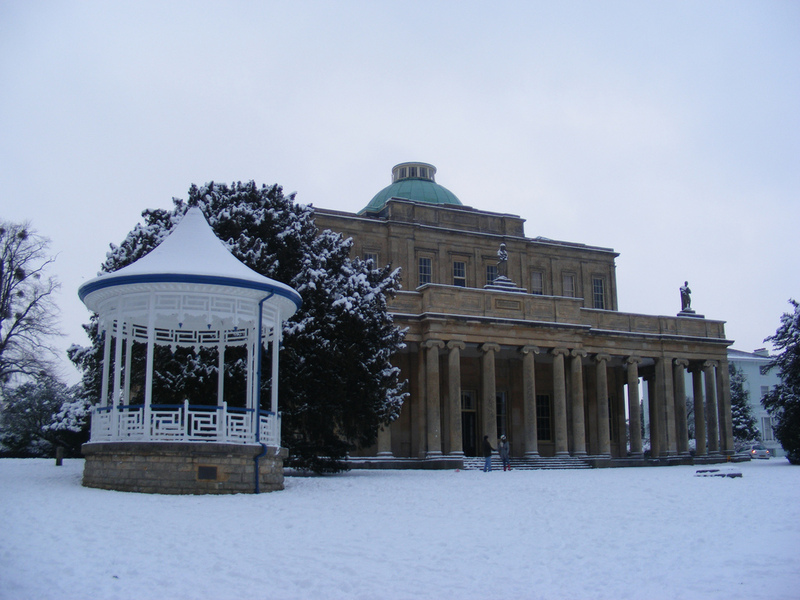 Parking is available in the Pittville Pump Room Car Park, but it’s a wine tasting event, and we strongly suggest you walk or use public transport. 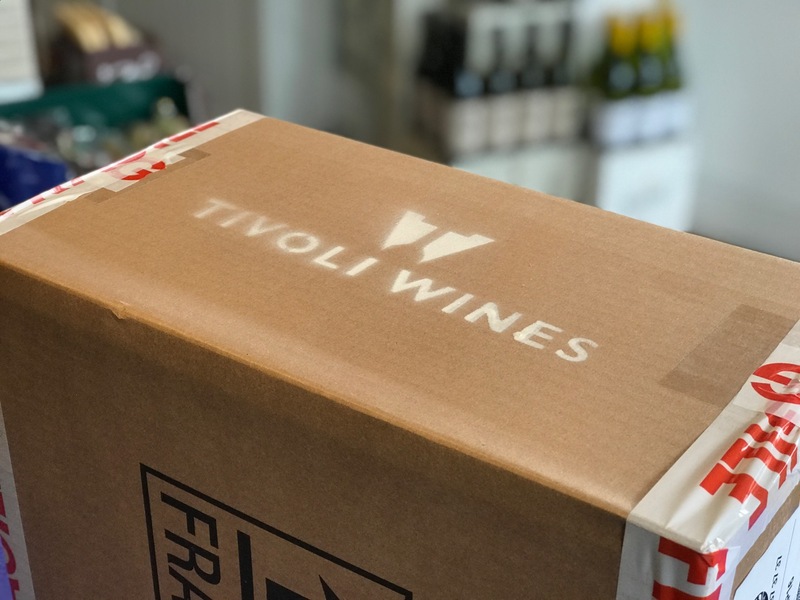 Email us at shop@tivoliwinescheltenham.co.uk, call us on 01242 269886 or pop into the shop at 56 Andover Road, Cheltenham. You can cancel up to 1 week before the event. Can I attend both Champagne Masterclasses? Yes! Simply add your chosen masterclass tickets onto your order after choosing your Standard Admission tickets. Standard Admission is just £30 for Early Birds. The question is were you quick enough…?